Content is king and therefore writers are very much in demand on the internet. There are many website owners and SEO professionals that believe that writers are an important part of the web because most of the content on the web that consumers and users read is written by professional web content writers. If you are trying to become a professional writer on the internet you need to have lot of creativity and talent in you but you can also make use of various web-based tools for writers that can allow you to make your job simpler. Let’s take a quick look at some of the web-based tools for any browser that you can use to improve your writing experience on the web. For many beginners, writing can be a tough challenge especially when they are connected to the web. Most writers feel that they get distracted easily because they keep browsing the web in between their writing sessions and that can break the concentration. Well, now you have Writer by Big Huge Labs that can offer you the simplest program to write without breaking your concentration. 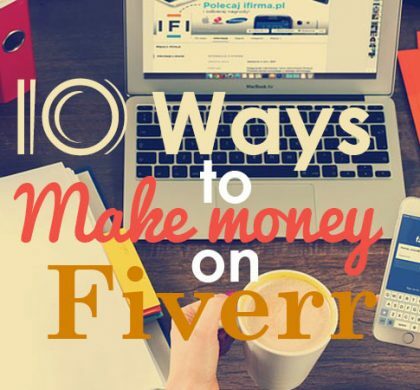 All you need to do is open your account and start writing on the site. It offers you tons of useful options like printing the content and exporting it to PDF and even download it as text file and email it. It also offers you to change the text and background colors, line spaces and typing sounds. Most writers on the internet end up being bloggers because the trend of blogging is hugely popular. 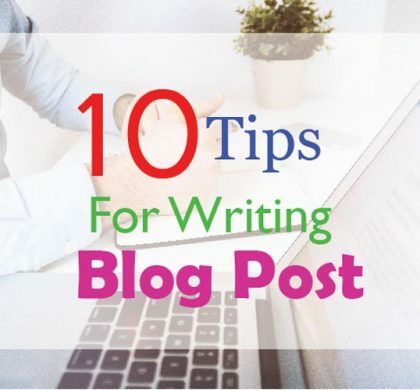 If you are not a professional writer but want to see your blog grow over a period of time you will need some good writing skills with Zemanta Bookmarklet. There are tons of blogging tools available on the site but Zemanta offers large number of options that can make blogging experience better. Zemanta offers you to add related articles, pictures, links and it also suggests better tags that can allow you to get more online traffic. The tool works fine with Blogger, Tumblr, WordPress, Typepad, Joomla, Drupal and Moveable Type which means you don’t have to worry about compatibility. The same tool is available as browser extension as well. 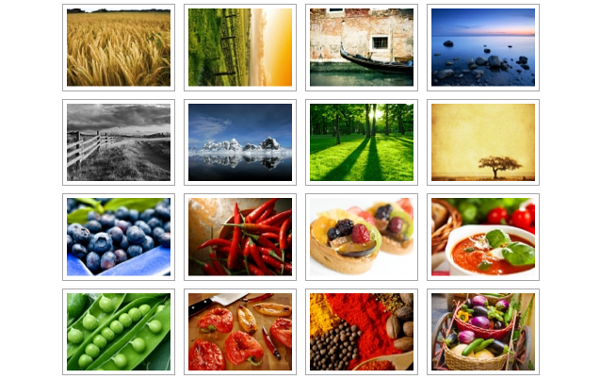 It does not require you to have an account but making a free account offers more advantages. Writers need lot of things that they have to handle when they are researching and developing content. Hence, writers need to keep track of all the various things that they need to do and find. 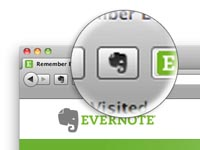 Thankfully, writers can make use of Evernote Web Clipper bookmarklet that can be used from any browser. This is a cloud based application and therefore it can be accessed from any location no matter wherever you are. You need to have an account for it and once done you can save almost all information so that you can always refer back to it and get things done on time. It works similar to Dropbox and Google Drive but in a better way.